The recently published CommBank Accounting Market Pulse Report [June 2018], observed that negotiating price with clients was the #1 reported business challenge over the past 12 months for top 100 accounting firms. [Click here to view the report]. As a result, progressive firms are increasingly looking to adjust the way they structure their fees, with significant change expected over the net few years as fixed and value based pricing models replace more traditional time-based billing. Whilst time based billing is still expected to be used in 50% of cases, fixed fee for service (32%), contingency payments (17%), value based billings (16%) and retainers (7%) will also play an increasing role in determination of pricing for professional services. 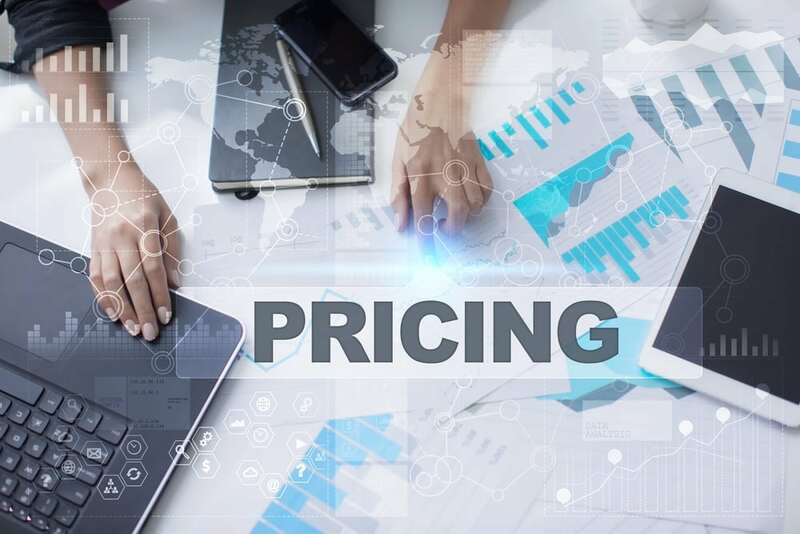 Clearly, discussions about pricing incorporate a lot more than a simple (and often misleading) discussion about time cost billing vs value pricing. Where is your firm placed on this continuum of fee arrangements with clients? A recent publication by Stuart Dodds ‘Smarter Pricing Smarter Profit’ described an 8 step process that professional service firms should be using to manage pricing arrangements with clients. All of these steps are important in really taking control of price in the relationship that firms have with their clients. Most importantly, Stuart (and others) suggest that firms should adopt a centralised approach to the determination of price for advisory services. Only when partners and managers are challenged on their pricing arrangements with clients does a sense of the true value of the services appear. As a profession, we still have a tendency to over-emphasise the value of compliance services and under-emphasise the value of advisory services, exactly the opposite of the approach we should be taking with clients. Often the key issue comes down to negotiating the price with clients, and this requires specific training for the people who sit in front of clients in pricing discussions. The accounting and advisory firm of the future understands that traditional approaches to setting and managing price can be quite unreliable in achieving a strong return on investment. Compliance work is increasingly commoditised and price sensitive. Many firms struggle to persuade clients to pay for services that clearly add value beyond compliance. This 10-module eLearning course is designed to help accounting and advisory firms develop and implement pricing policies relevant to the needs of their clients. The course is designed to be presented to the partners, managers and technical staff of accounting and advisory firms directly involved in setting and managing prices.